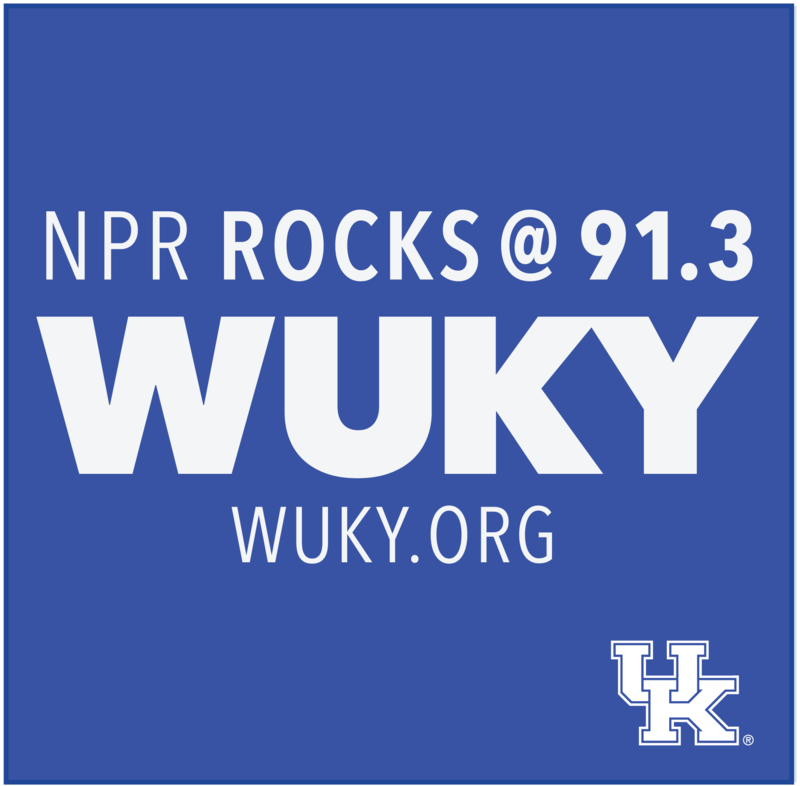 Chase Cavanaugh first got on the air as a volunteer reader for Central Kentucky Radio Eye, a local news service for the visually impaired. 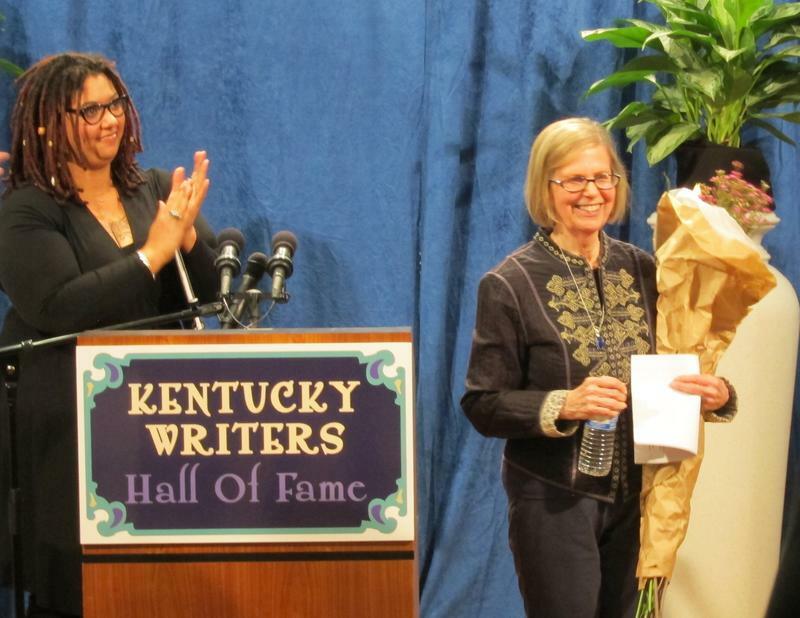 He began reporting for WUKY in February 2012, after receiving his Master’s degree from the University of Kentucky’s Patterson School of Diplomacy and International Commerce. 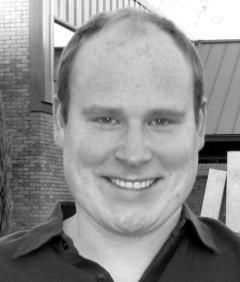 Cavanaugh’s interest in politics, economics, and foreign affairs has deep roots. He grew up in a Foreign Service family living around the world, received his Bachelor’s degree in political science from Notre Dame, studied French at Middlebury, and spent a year in Paris at Sciences Po. 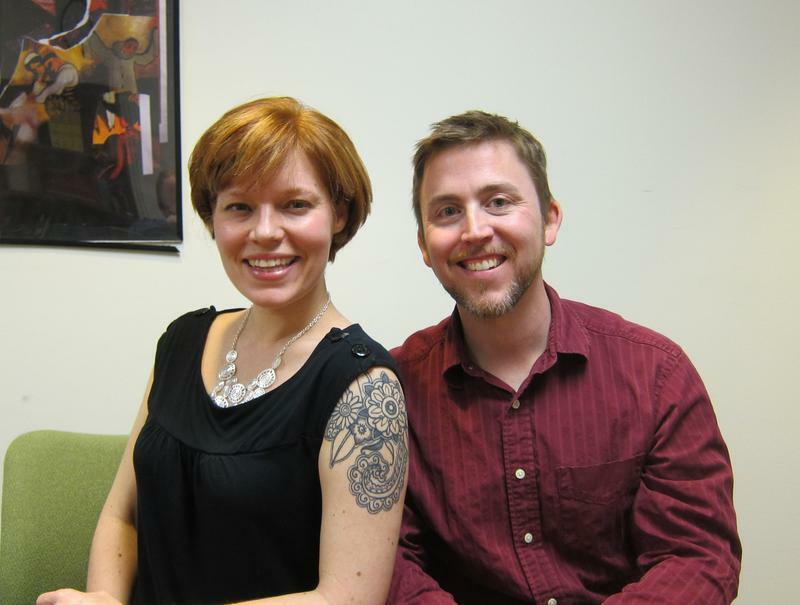 Academics and gaming don’t often mix, but that’s exactly what happened when two University of Kentucky linguists contributed to a major AAA release. Lexington’s Urban County Council held a public hearing Thursday on tax increment financing for the University Village Area. 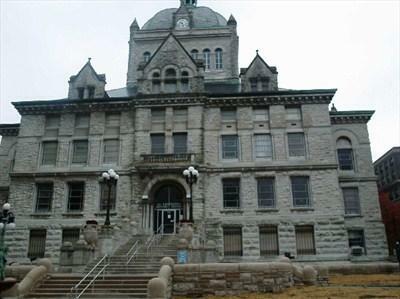 Lexington’s Urban County Council added a measure to Thursday’s docket that continues action on restoring the Fayette County Courthouse. 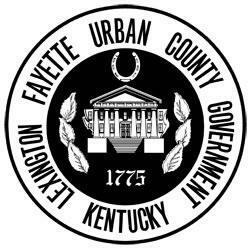 Lexington’s Urban County Council approved a resolution Thursday that would raise the city’s hotel and motel tax rate from 6.5% to 8%. 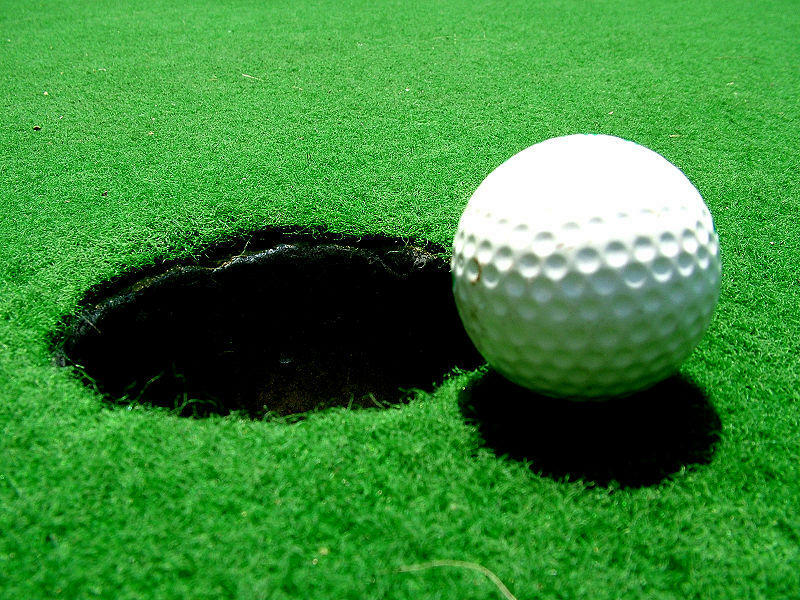 As part of its Thursday meeting, the Urban County Council passed a bill, that discounts green fees for military veterans at Lexington’s various golf courses. 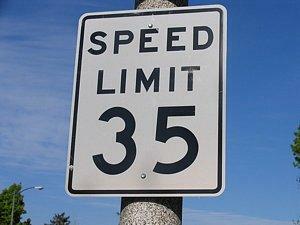 Lexington’s Urban County Council unanimously passed a resolution Thursday that lowers the speed limits of several downtown streets from 35 to 25 miles per hour. Members of Lexington’s Urban County Council were updated on city’s plans to build a high-speed fiber optic network at a workshop Friday. 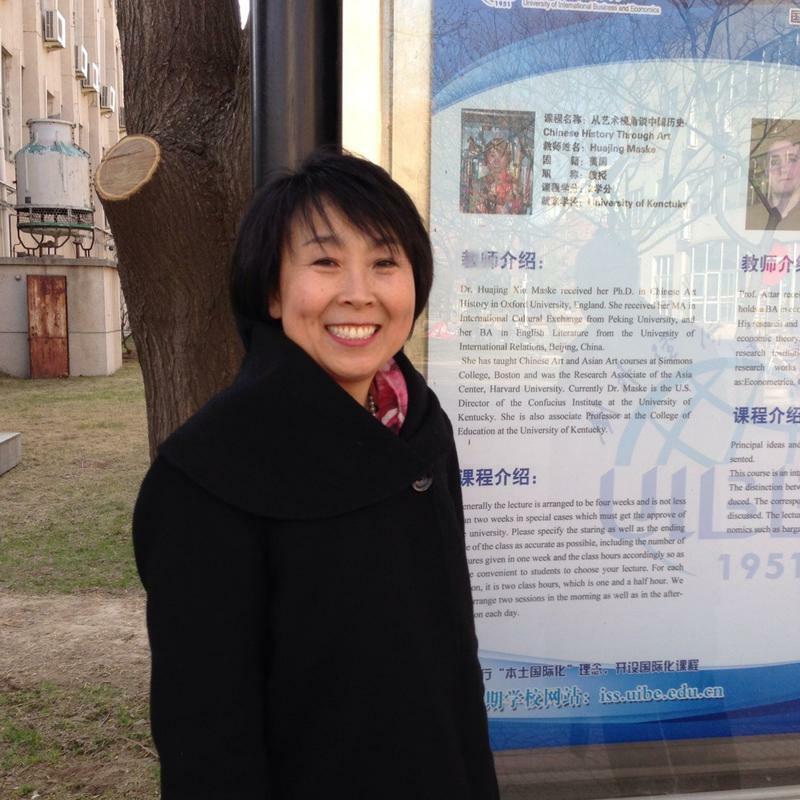 This week, guest host Chase Cavanaugh speaks with Huajing Maske, Director of the University of Kentucky's Confucius Institute, which offers programs on Chinese language and culture.